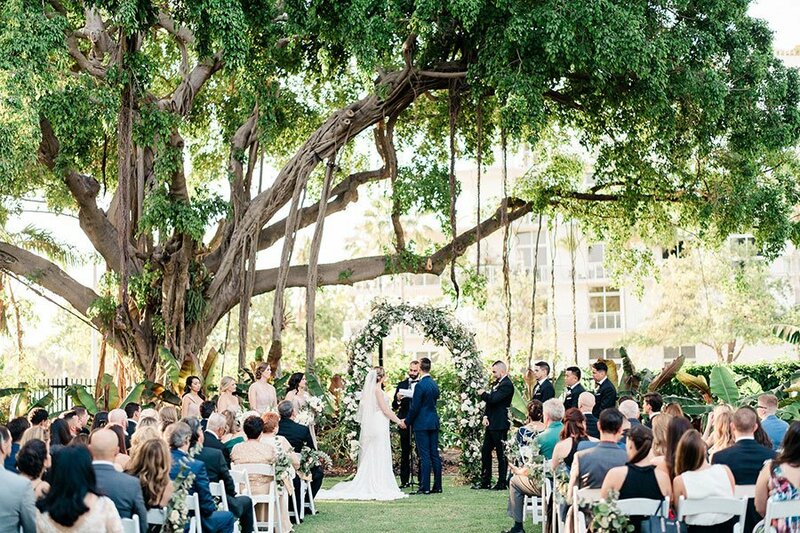 Miami Beach Botanical Garden is a lush, subtropical urban greenscape ideal for weddings, private and corporate events. 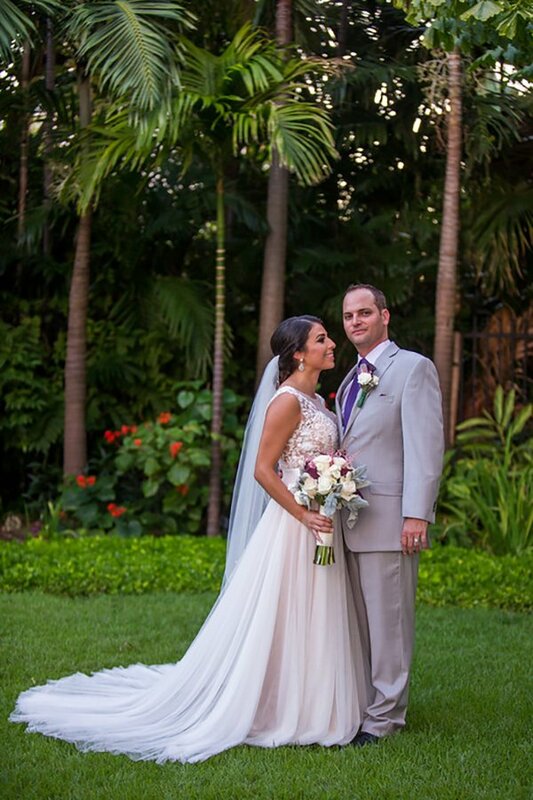 Secluded from bustling Miami Beach, the native tropical plants and flowering trees provide the perfect setting for your special event. 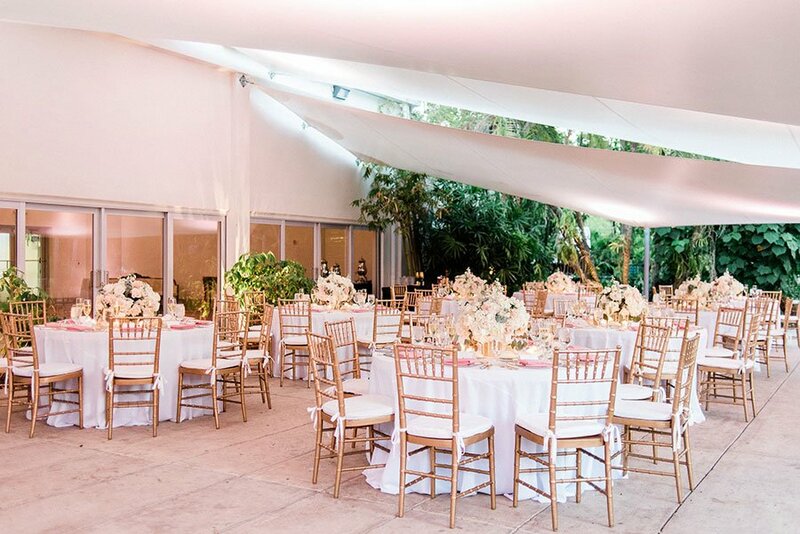 Whether you want an indoor, outdoor or mixed space event, Miami Beach Botanical Garden has a range of options that suit both large and small groups. 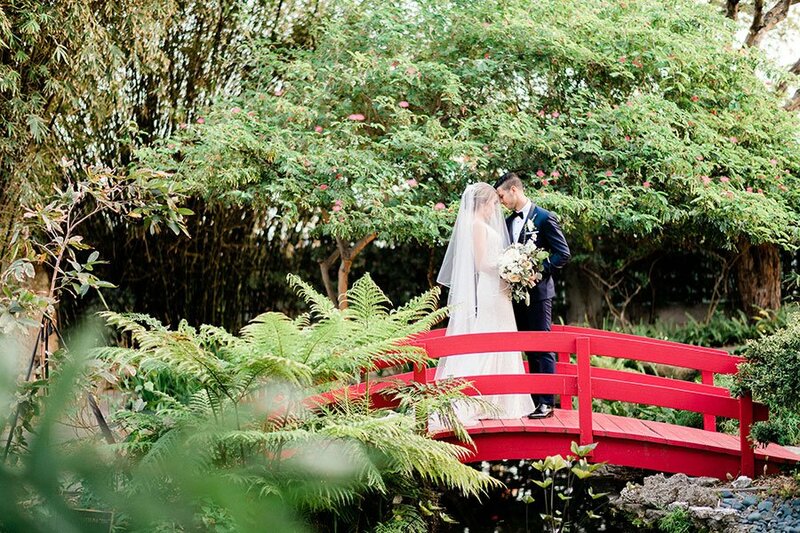 A Miami Beach Botanical Garden wedding is inherently romantic with the natural beauty of this setting. Something is always in bloom at the Miami Beach Botanical Garden. Day and night the scent of jasmine, ylang ylang and frangipani lingers in the air. There are koi swimming through a pond dappled with sunlight and a Morris Lapidus fountain splashing over coral stone and moss. The garden was orchestrated to create a peaceful serene setting. In the evening the lights come up creating an enchanting backdrop for a wedding. The canopied terrace is a breathtaking setting for a party, dinner or reception. The terrace overlooks a 100-year old banyan tree planted by Carl Fisher. It is a charming setting for a ceremony. In the evenings, your guests can catch a beautiful sunset through the canopy of the Banyan tree and sea grape. 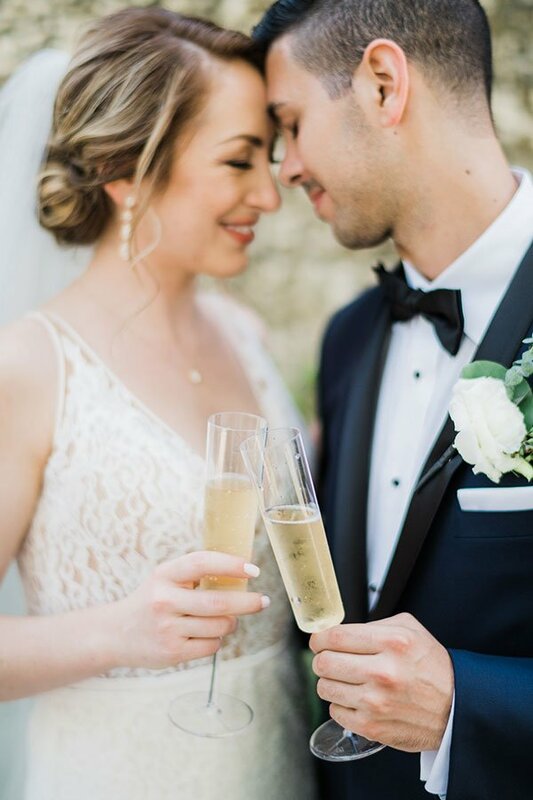 View our Wedding Catering Photo Galleries to experience a few of the weddings we have catered at Miami Beach Botanical Garden. 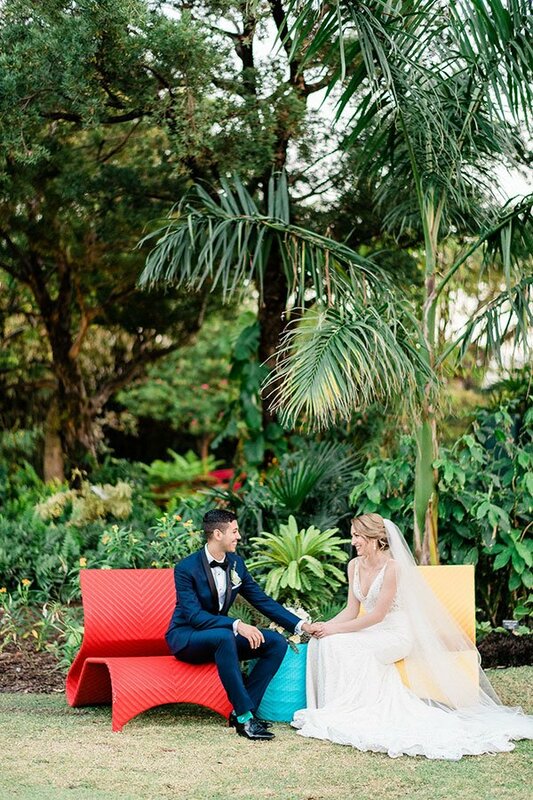 As a preferred vendor, Eggwhites Catering has been working with Miami Beach Botanical Garden to produce weddings and events since 1994. We understand the layout of the space, the various “do’s and don’ts” of the venue, and how to bring your event to life beautifully while adhering to the guidelines that protect the integrity of the space. Working with your venue’s recommended vendors will ensure a streamlined and collaborative planning process with flawless timing, execution and attention to detail. These are the hallmarks of an Eggwhites Catering special event. We are your premiere garden weddings South Florida caterer. Eggwhites offers more than just wedding catering: social events, corporate events, mitzvahs, engagement parties, rehearsal dinners and more.